Tranquil vacant lot on the Kings River with easy access to the property, just North of Manning Ave in close proximity to Reedley. 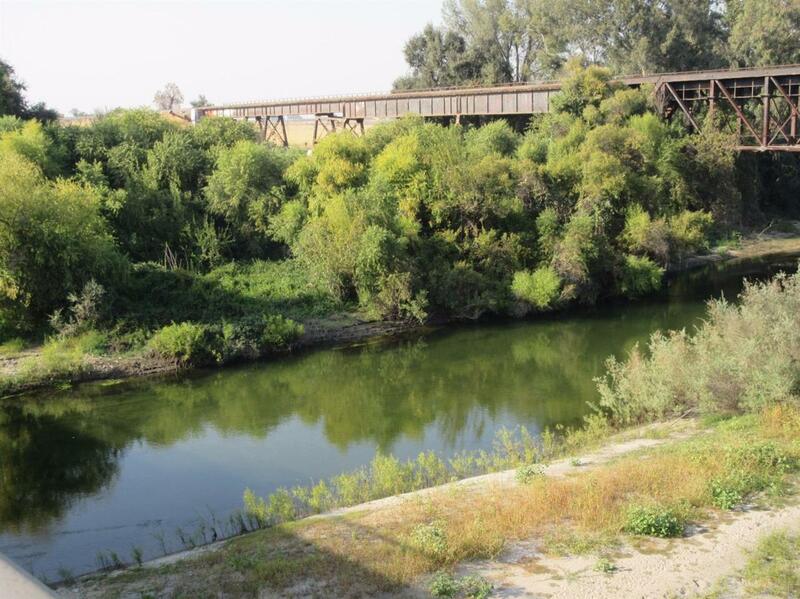 There is approximately 80 ft. of river frontage according to Corelogic and Fresno County Tax records. The subject property is within the City of Reedley and is zoned Resource Conservation & Open Space.